With their Young Martha EP dropping tonight. 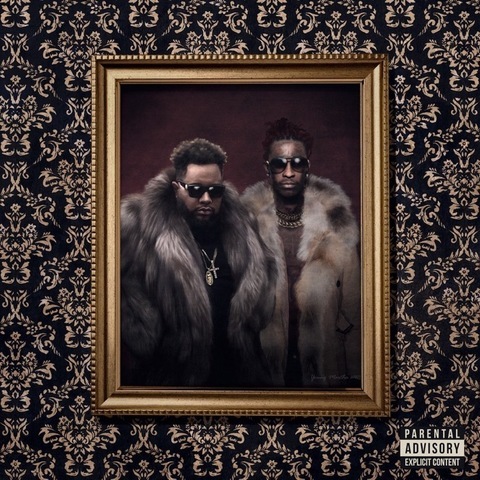 DJ Carnge & Young Thug let loose a new joint for the album titled 'Liger'. Stream the song after the jump via Spotify.